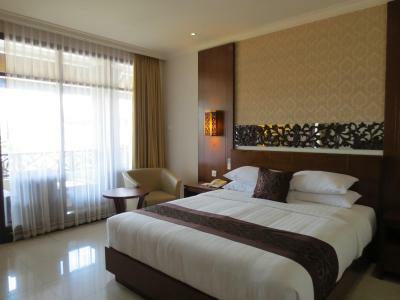 Lock in a great price for Ari Putri Hotel - rated 8.4 by recent guests. The location was close to the beach and in a very nice are. Can definitely recommend it to people anyone who want to stay in a calmer and beautiful part of Bali. Buffet breakfast was excellent, with some strange inclusions as hot options like pasta bolognese and "hash browns" which were more like bhajis. They have an egg station which was consistently good, and the coffee was some of the best we'd had on our travels. It's well-placed for shops, bars and restaurants with the beach about a 15-20 minute walk as well. Everything we needed was easy to reach. We only discovered the second pool on our last day, but the one we used - just next to their coffee shop and beneath the breakfast restaurant - was superb: deep, clean and a good size. We stayed on for a few extra nights beyond our original booking.com reservation and the staff were very accommodating. They even printed our boarding pass at no extra cost, which is rare in the hotels we've stayed in previously. We had an extended stay here. Amazingly good value for money hotel. Perfect comfortable rooms. The majority of the staff were nice, and a few were especially warm and friendly ! The daytime receptionist, the two Ketuts, and the Karmeni the restaurant staff were particularly lovely and helpful. What a great free breakfast ! Including different types of cereal which are locally grown produce. They make lovely omelettes fresh to order. Wholemeal bread. No sliced meat or cheese but a very healthy selection of food. Very reasonable room service menu. A large Bintang for only 30k which is like supermarket prices ! Friendly ambience around the hotel including the other guests. Love this hotel! Walking distance to everything!! Breakfast is great and hotel is great value for money! Nice big bed. Food very good we hardly bothered to go anywhere else to eat. Featuring Balinese architecture with stone carving décor, Ari Putri Hotel boasts an outdoor pool, a gym and 2 dining options. 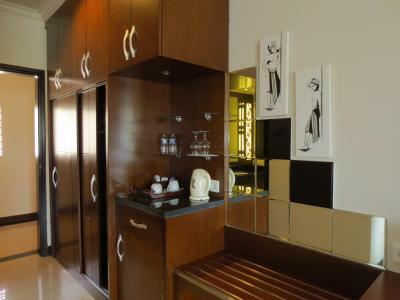 It is a 5-minute stroll from Sanur Beach and provides free Wi-Fi in public areas. A 5-minute drive from Ari Putri Hotel leads to choices of restaurants and shops in Sanur. Grand Bali Golf Course is a 10-minute drive away, while Ngurah Rai International Airport is 40 minutes’ drive from the property. 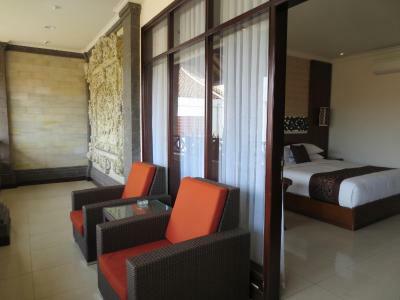 Modern Balinese-style rooms come with air conditioning, flat-screen cable TV and a fridge. A bathtub and a set of free toiletries are provided in each en suite bathroom. Select rooms feature a tea/coffee maker and a private terrace or balcony. Luggage storage facilities and a safety deposit box can be found at the 24-hour front desk. For guests’ travel needs, the hotel offers tour assistance, ticketing service and car rental. Guests can unwind with a relaxing massage at the spa after a day of activities. Western and European delights are served at the on-site restaurant, while a selection of drinks and light meals are on offer at the coffee shop. Meals may also be delivered to guests’ rooms. 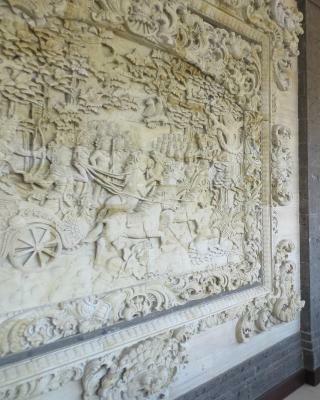 This is our guests' favourite part of Sanur, according to independent reviews. 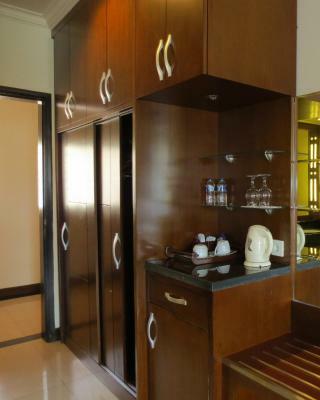 This property is also rated for the best value in Sanur! Guests are getting more for their money when compared to other properties in this city. Ari Putri Hotel has been welcoming Booking.com guests since 8 Apr 2013. 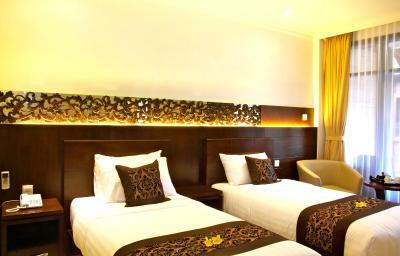 When would you like to stay at Ari Putri Hotel? Air-conditioned room with a flat-screen cable TV, fridge and a seating area. 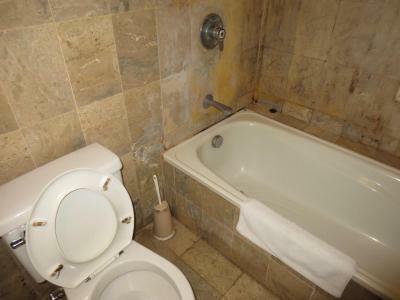 En suite bathroom includes a bathtub and free toiletries. Featuring added space, this air-conditioned room comes with a tea/coffee maker, private balcony or terrace, and free Wi-Fi access. En suite bathroom includes 2 showers, bathtub and free toiletries. 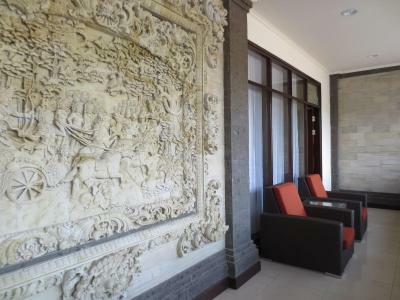 A cozy resort which located in the hearth of exclusive world famous Sanur area, just 5 minutes walking distance to the beach and surrounded by some famous local restaurant and bars. 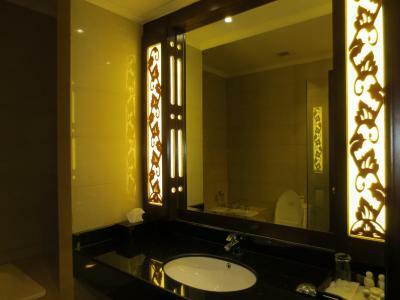 It is very unique property and was built pas excellent and minutes details, in compliance with the stone carving throughout the entire hotel as well as the typical pagoda roofing which is perfectly blended with the modern facilities. House rules Ari Putri Hotel takes special requests - add in the next step! 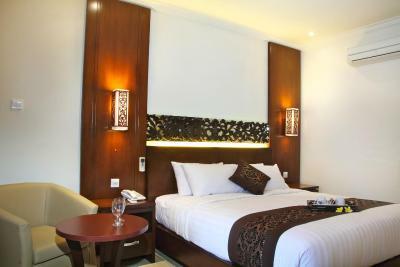 One older child or adult is charged IDR 195000 per person per night in an extra bed. Ari Putri Hotel accepts these cards and reserves the right to temporarily hold an amount prior to arrival. The property requires a deposit payment to secure the booking. Staff will contact guests directly for payment instructions. Please note that the total room cost should be settled by guests upon check-in. Sound from music systems near the hotel. Nice and handy to places to eat. I thought the staff and the building was great! The room was ok, but nothing extraordinary. The food in the restaurant was also ok, but nothing outstanding. We had dinner one night and it wasn't as good as the far cheaper warungs nearby. There were also a lot of small ants crawling over furniture in the room most days. Not enough to put us off, but more than you'd expect from a place which is otherwise really clean. ANd this isn't the hotel's fault, but worth mentioning: we were by far the youngest people staying. Most of the other guests were elderly - probably retired - and more than a few were incredibly rude to staff. It made for an unusual atmosphere without adversely affecting our trip. So for anyone looking for a younger group to interact with this might not be for you. Staff are great and helpful. Great breakfast every day. The pool was not very clean so we didn't swim in it. The breakfast was excellent. So much choice. Wifi reception in the rooms is very poor, you need to go to reception or the restaurant to get a decent signal. Don´t come here for the gym, it´s very small and the running machine is not in working order. The pool is nice but small and we found it better to buy monthly membership for the pool/ gym of a nearby resort. Only one member of staff that I would say anything negative about: Agung the night-time receptionist. Very cold and unfriendly, while taking room service orders over the phone and did not even greet us when entering our room to bring the food. He´s obviously an anomaly and when I talk to the hotel management I will mention this. I have the same problem at home, living in Asia on the second floor. I don't like wasting water waiting for the shower to heat up, so I took some lukewarm showers. The pool was great, and so was breakfast!